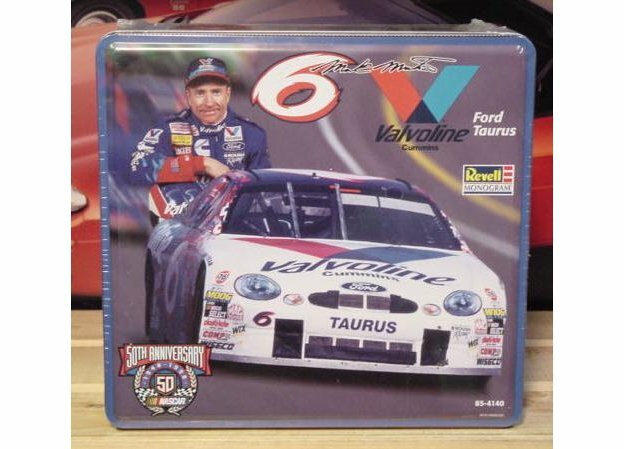 Mark Martin's #6 Valvoline 1998 Taurus. 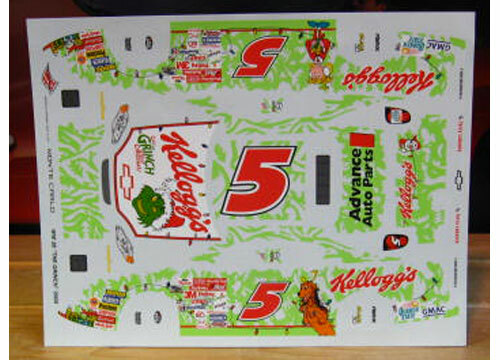 This is a Nascar 50th Anniversary Kit which comes in a collector tin. Kit is Factory Sealed.